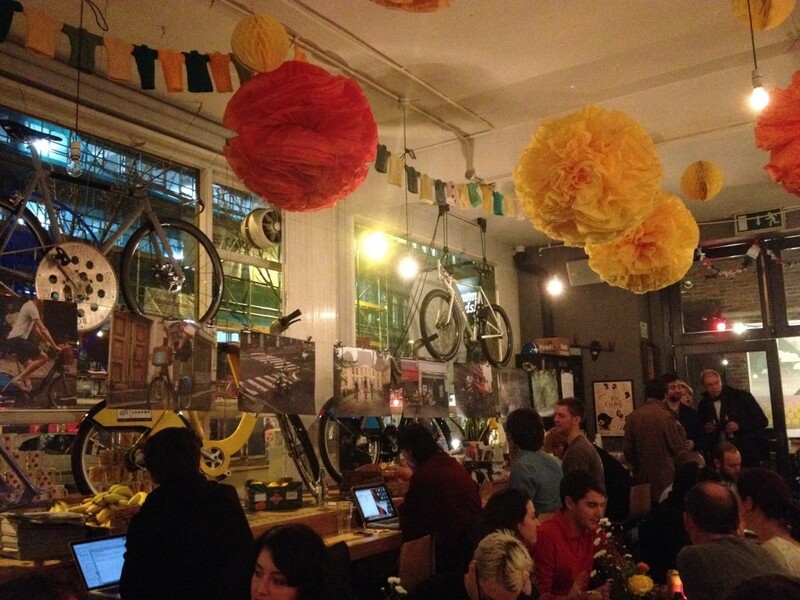 Katherine VanHoose investigated examples of ‘do-it-yourself’ urbanism (DIY) in London and Amsterdam. In this photo essay she presents her London case, an exemplary story of DIY on the Southbank, where skateboarders began making use of the unusual architecture of the Southbank Centre in the 1970s. Katherine reflects on the transformation of the area since the incursion of street skateboarding, relating the contestation over this space to the larger question of cultural preservation and ownership. In a city as large as London, it’s difficult to determine where the ‘center’ lies, however the base of the Waterloo Bridge along the Southbank may just be the place. Here the sound of tube cars resounding off of the bridge’s walls accompanied by footsteps and chatting of the throngs of visitors and the clicking of camera shutters create a constant buzz that can be heard as one approaches the river. 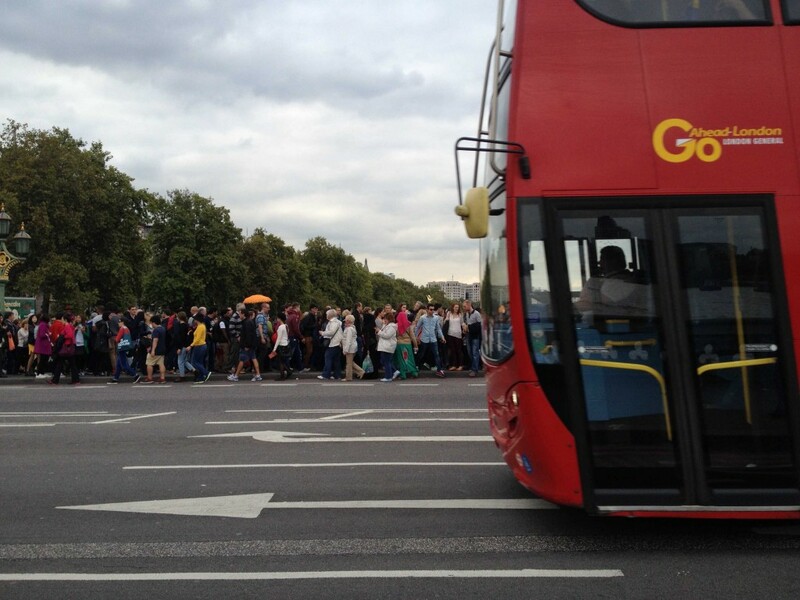 The moving shadow of the London Eye gives visitors the feeling that the ground is slowly shifting beneath them, while puttering little red busses cross over the Thames against the backdrop of Big Ben and Parliament. These elements all combine together to make this area of London, the reason why I myself, you, dear reader, and visitors from the rest of the world are drawn to this spot. Snapping a picture of the London Eye, watching the British taxis roll by, riding a gigantic ferris wheel and listening to a street performer play his electrical drum set all come together to define the culture that can be found in this area. 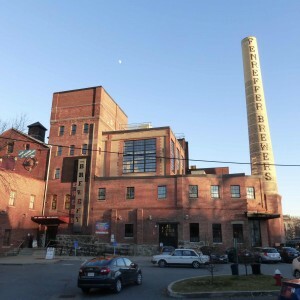 While visiting, I had to ask myself, does this environment really reflect local culture? In London, where more than half of the population identifies themselves as non-British (The Daily Mail), determining what the term ‘local’ encompasses is complicated. Coupled with the task of defining ‘culture’, this word combination is sometimes maddening. One can almost never include every culture present in the local urban context, so then, how does this dilemma play itself out in the planning of this busy global center? Just as in other cities across the world, this tricky terminology recalls a much larger debate concerning ownership and responsibility – who are the ‘locals’ and how do they define their culture? 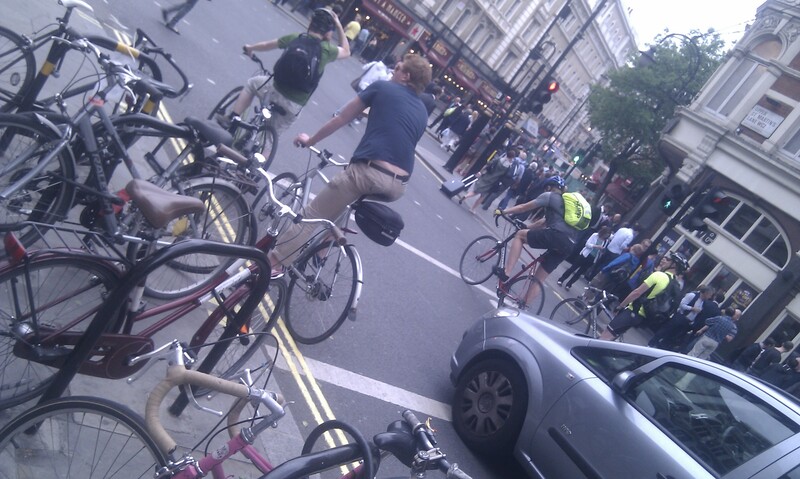 Does the city belong to them and what does this responsibility entail? 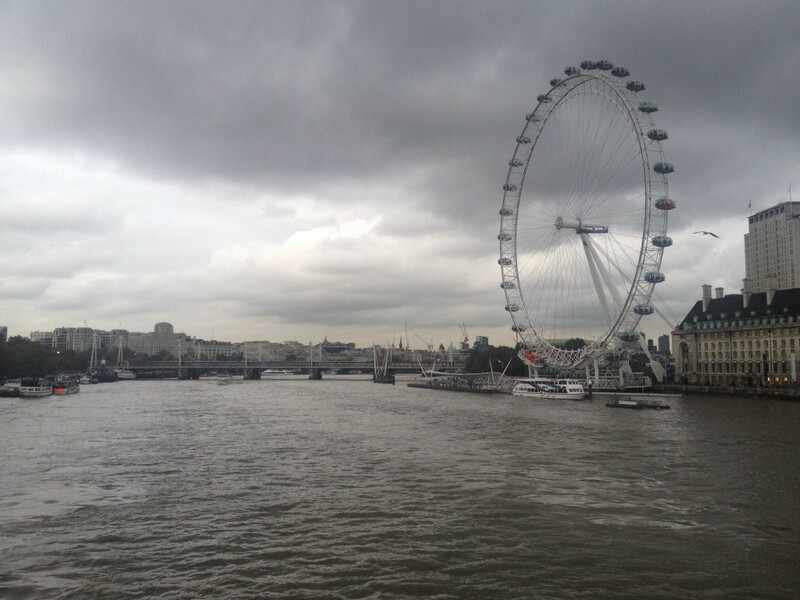 On the Southbank of the River Thames this debate has been present since the 1970s. Located within the complex of buildings belonging to the Southbank Centre, Europe’s largest center for the arts, street skateboarders have been making use of the unusual architecture of the ‘Undercroft’ area of the building complex. Designed in a Brutalist style, the complex feature raised and meandering walkways that connect the different performance halls, elevated above the ground by large concrete mushroom columns. With no specific use, except to provide a street-level entrance into the concert halls, this unusual ‘undercroft’ area of the Southbank complex remained empty until the arrival of the street skating culture in London. Occurring at a time when skateboarding began taking to the streets after the closure of many skate parks across the UK, the hard edges and smooth surfaces of the ramps and benches at the Undercroft provided the ideal environment for the establishment of urban activity. While the architecture provided the necessary elements for skateboarding, the skateboarders became the ‘safe keepers’ of the space through their repetitive use of the area, caring for its maintenance and slowly transforming its unofficial albeit present and vibrant use as a skate spot. 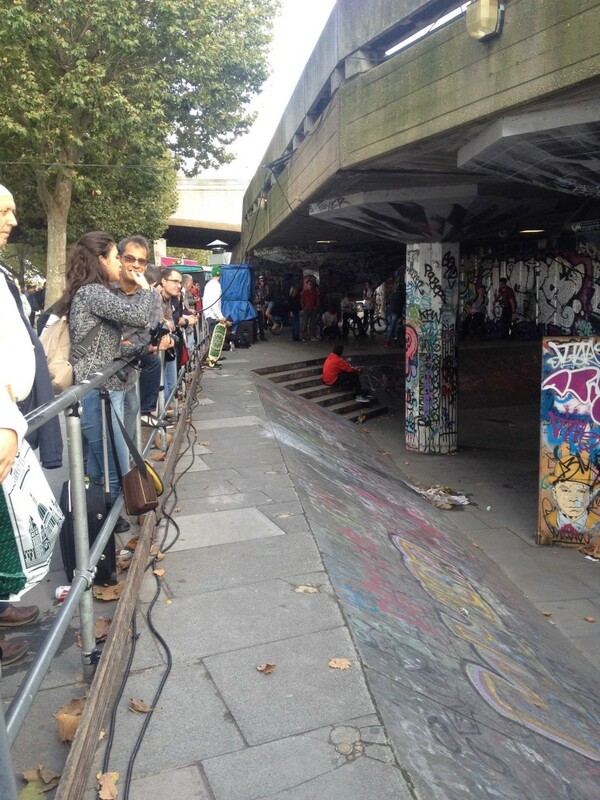 Over the years, the skateboarders faced contestation over their prime location on the Southbank. 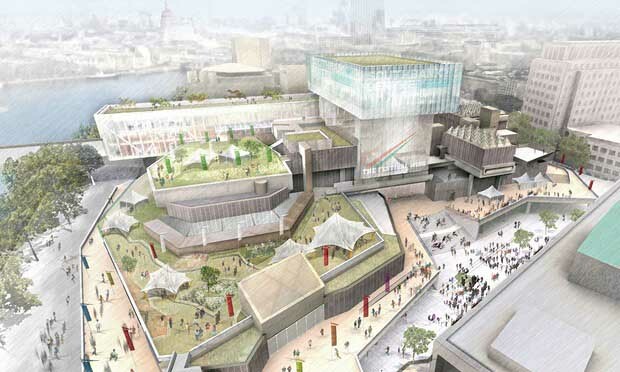 Various tactics to remove skateboarding activity were implemented, including the spreading of gravel across the ground, the construction of railing, and the closure of half of the original space to make room for new additions to the Southbank Centre. 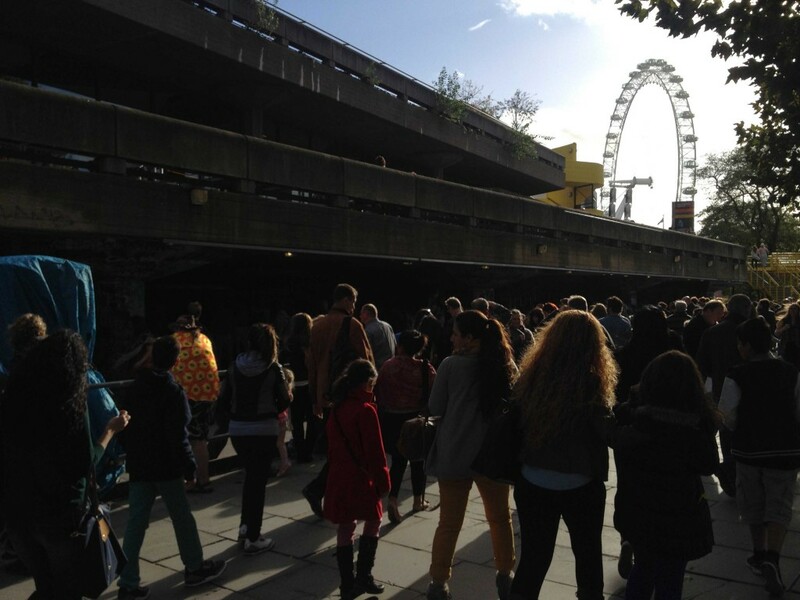 In line with this habit of rebuilding and renovating the popular location on the Southbank, in March 2013 the Southbank Centre proposed the development of the Undercroft area into commercial units for the purpose of financing larger redevelopment plans of the existing buildings. In response to these plans, the users of the Undercroft space organized an official campaign for the objection of the removal of the skating spot. 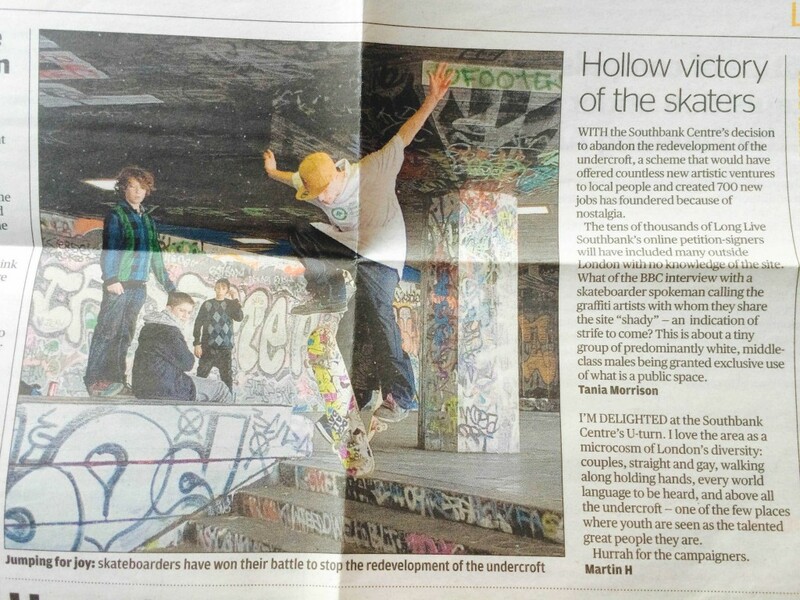 With an initial stance of non-negotiation, the skateboarders set up ‘Long Live Southbank’ as a legal entity with the purpose of preserving “London’s unique and world renowned Southbank Undercroft and to represent its diverse creative community of skateboarders, BMXers, artists & visitors” (www.llsb.org). 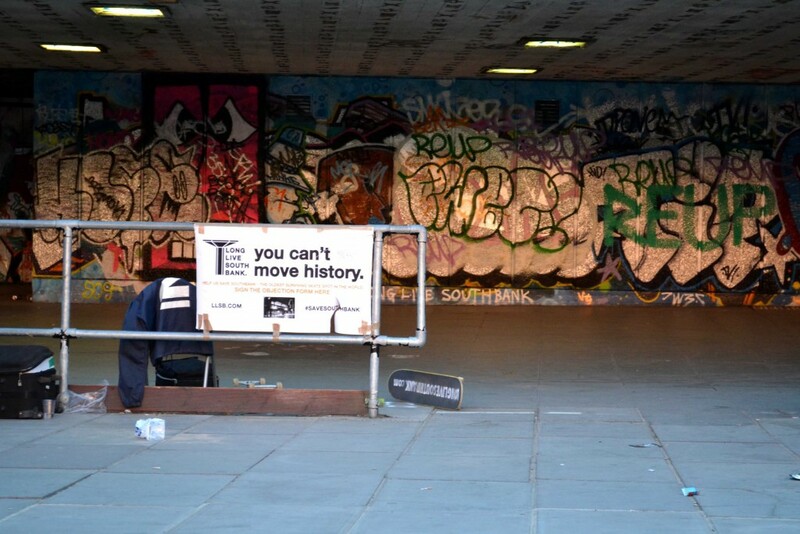 After an intensive 18-month long campaign by the skateboarding community, which collected over 140,000 members, triggered debates in parliament, won the support of the Mayor of London, and blocked two planning applications, the Southbank Centre officially released a statement pronouncing the Undercroft “open for use without charge for skateboarding, BMX riding, street writing and other urban activities” (The Guardian). On this spot, in the heart of London where land comes at a premium and the rest of the world is always visiting, a group of skateboarders carved out a small piece of the city for a simple purpose: to ride their skateboards. 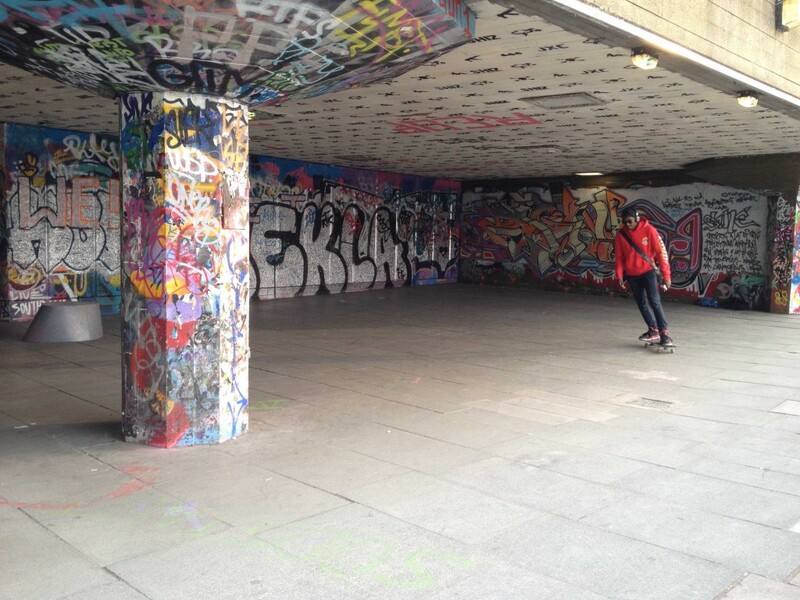 While some argued that the protection of the Undercroft as a space for skating meant giving up an artistic venue that would serve a large majority for the benefit of a small few, others praised it as a an example of London’s diversity. 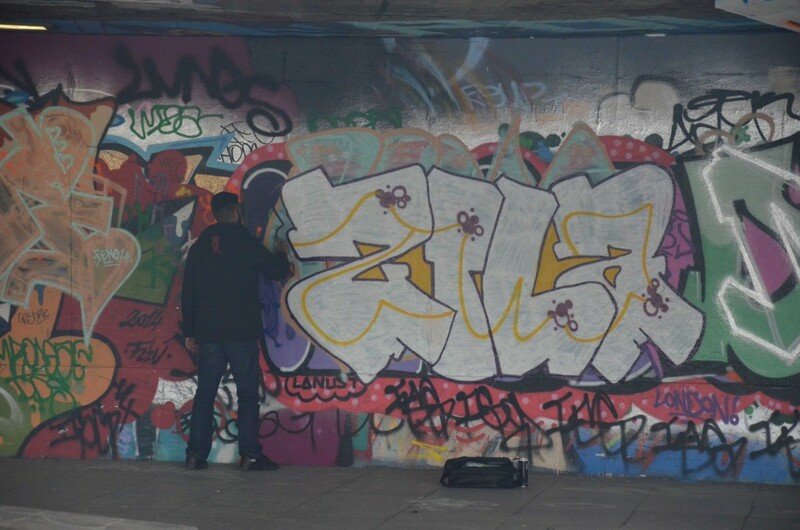 Although the skate spot was created ‘DIY’, without consultation or help from formal institutions, and the skateboarders occupied property that they did not legally own, the right to entitlement and end use of the Undercroft become about a larger question of authenticity and local culture, rather than of legal rights. While quite pronounced in London, this question of local culture and authenticity is occurring in urban areas around the globe. Further comparative research will be conducted in regards to experiences of DIY urbanism in Amsterdam, a global city with a strong tradition of institutionalizing citizen involvement. Will comparable examples of contestation show similarities to the process as it occurred at the Undercroft? In this publication series we often ask ‘who makes the city’, but perhaps the story of the skateboarders shows that this is not really the question to ask. Cities are already made; they have a history, the land and places within them have owners, and they also have citizens who occupy those same spaces and make them their own. The question instead is, I believe, more nuanced. It is more about what to keep and what to let go, deciding what defines a city and who will provide this definition. That is a city I would gladly visit. Katherine VanHoose is an architect with an interest in interdisciplinary approaches to urban issues. She completed a BA in Architecture in Kentucky, USA, before moving to the Netherlands in 2012 to work as an intern for the Ministry of Infrastructure and the Environment. Currently Katherine is finishing her second year as a Research Master Urban Studies student at the University of Amsterdam and working part time as a researcher at the Deltametropolis Association in Rotterdam. 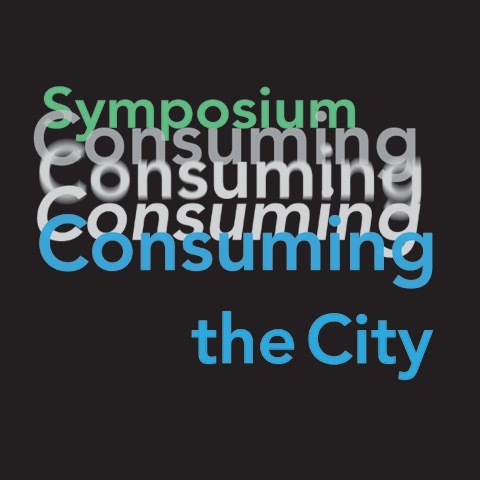 Consuming the City is a symposium and publication series organised by the students of the Research Masters in Urban Studies at the University of Amsterdam. Consuming the City is presented in cooperation with the Centre for Urban Studies, The Proto City, and Pakhuis de Zwijger.